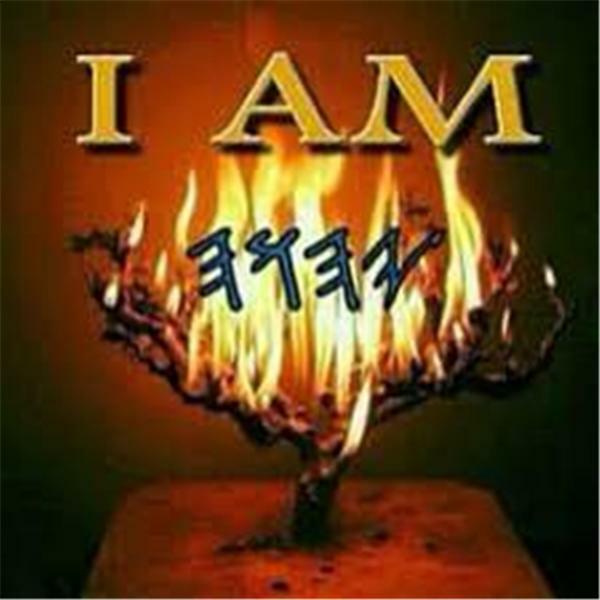 ALL PRAISES TO GOD "AHAYAH"
"AHAYAH" wants HIS NAME known>>>EXODUS 9:16>> PSALMS 118:26>>ISAIAH 42:8>> YEREMIAH 16:21>> Matthew 23:29 takened from PS. 118:26. FOR "AHAYAH" DNA Hebrew...Museum info GOTO... thekingdomofhayahofhosts.com OR check the latest Jerusalem Chronicle News JCN page 11 for details. Call for address update in paper.